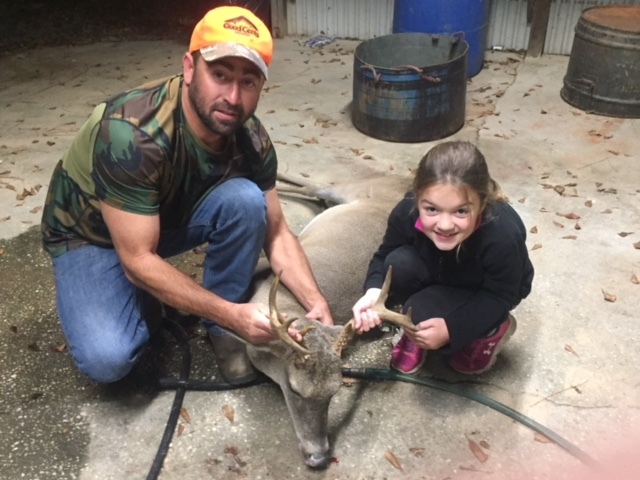 J.R. from Florida shares his story with World Class Hunting Ranch! What an awesome story J.R.! This is what it is all about! And how great that you have a lease you are able to take your daughters, and harvest some nice bucks! If you don’t have your own farm, or a lease to take your sons or daughters, keep us in mind. We will be offering Father, son/daughter, as well as husband/ wife packages for the 2018 hunting season at World Class hunting ranch! 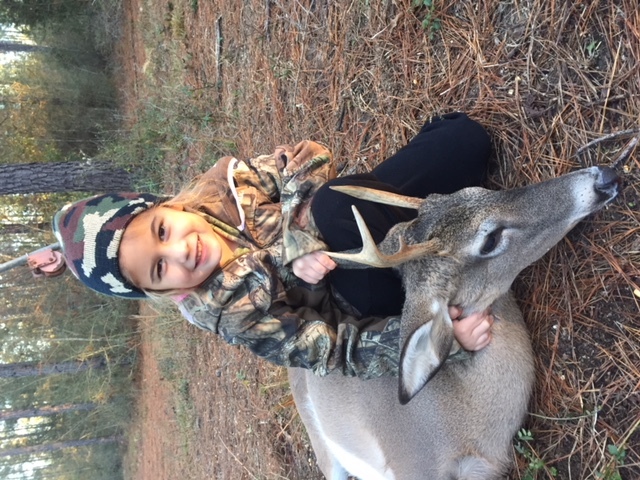 You can expect affordable hunts, a great atmosphere, great food, awesome lodging, and a Great hunting experience at World Class Hunting Ranch. Our Ranch is 100 acres of high fence woods, and bean/corn fields. 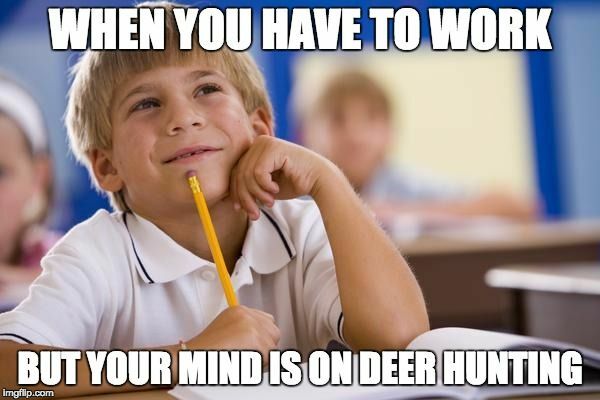 Our hunters will tell you, they have had a bigger challenge getting their deer on our 100 acre preserve, than they have on some of the huge ranches! Our guide Rich, is an avid Bow hunter, and would love to do more bow hunts in 2018. If you are interested in a Bow hunt of a Lifetime, call us soon, as we will only offer bow hunting from September 20th thru November 20th 2018.